Introducing the Advertisement Plugin and Why we are building it? 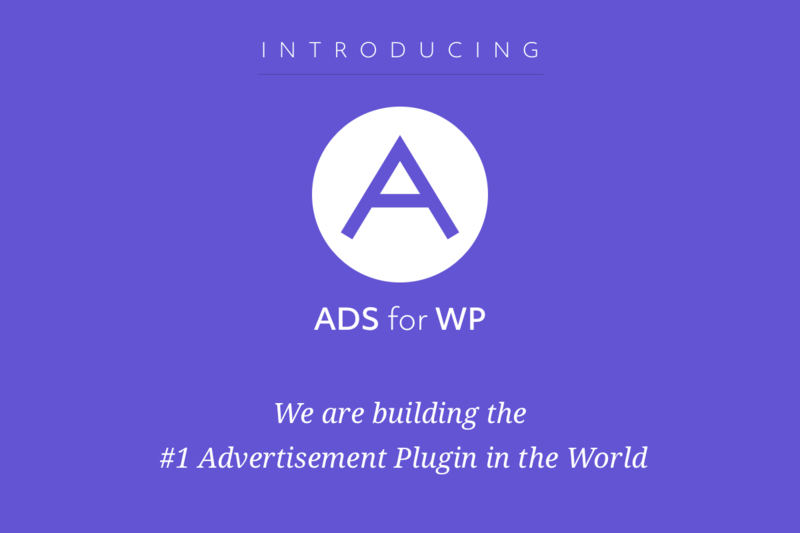 We have just pushed an update of AdsforWP 1.0.1 which has few code improvements and adds Media.net ad support for WordPress & AMP. Take a deep breath. 1.0 is released! … Hustle continues.